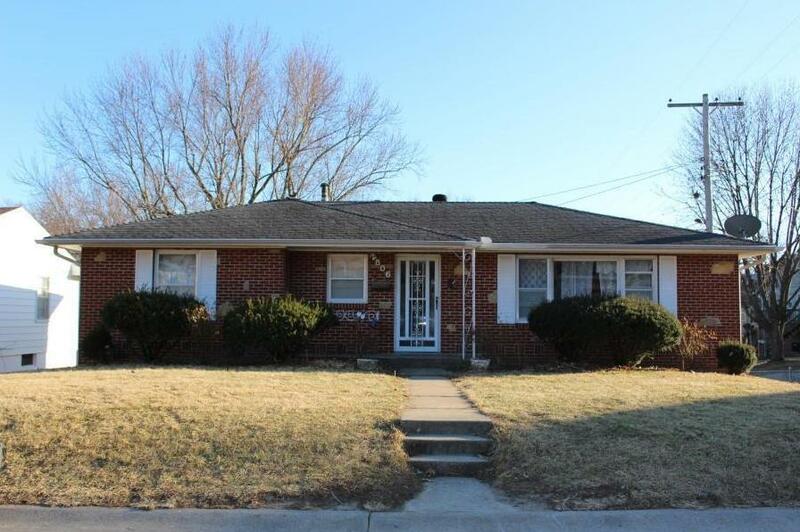 Brick raised ranch home close to Moila Golf Course. Beautiful hardwood floors. Call today to schedule your showing! 2806 Clay Street (MLS #2147444) is a contemporary single family home located in St Joseph, MO. This single family home is 1,560 sqft and on a lot of 9,148 sqft (or 0.21 acres) with 3 bedrooms, 2 baths and is 62 years old. This property was listed on 02/08/2019 and has been priced for sale at $119,900. Nearby zip codes are 64450, 64503, 64505, 64506 and 64507. Listing Last updated 02/11/2019 11:45 AM CST . Some properties which appear for sale on this web site may subsequently have sold or may no longer be available. Walk Score provided by Walk Score. Mapping data provided by Google and Bing.